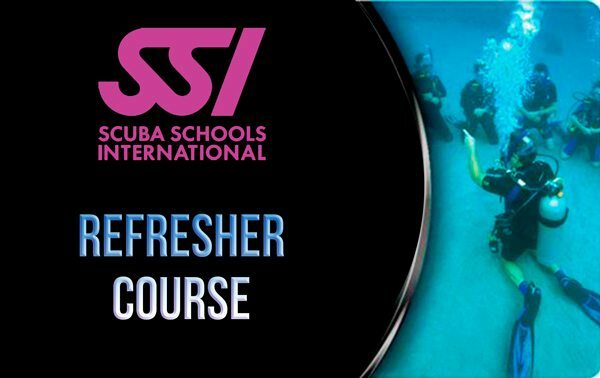 Our Scuba Skills Update Dive Leader will review the knowledge you learned in your Open Water Diver class as well as cover any new material. 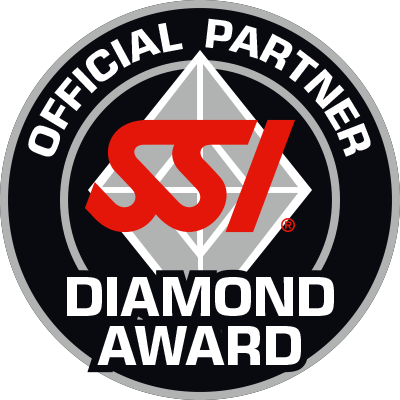 You will review dive planning, dive tables and dive execution to keep you safe during future diving activities.  In the Scuba Skills Update you will have the opportunity to practice and review the scuba skills you learned in your open water diver class and learn techniques that may have changed. You will have the opportunity to refresh your memory and motor coordination as well as practice your self-aid skills – all under the guidance of a dive leader. 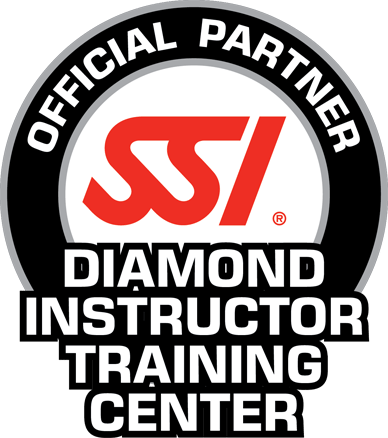 The Scuba Skills Update is a great opportunity to re-learn your current equipment or the perfect time to learn about and adjust your new equipment with the guidance of a dive leader.